Kellys Express is Indonesia's leading Moving and Mobility provider, based in Jakarta. We have moved client's property to every part of the globe and our reputation and Commitment to Service is first class. If you are a large organisation, an expat relocating or moving locally in the region, we can help you. We think outside the box! Kellys Express's culture is having the ability to adapt quickly to our customer needs and requirements. Since the company was formed in 2007 till now, we have always put the client first and our commitment to service has always been our number one goal. We are striving now after years of hard work and as a small family based company, we always aim for that personal touch with our clients. 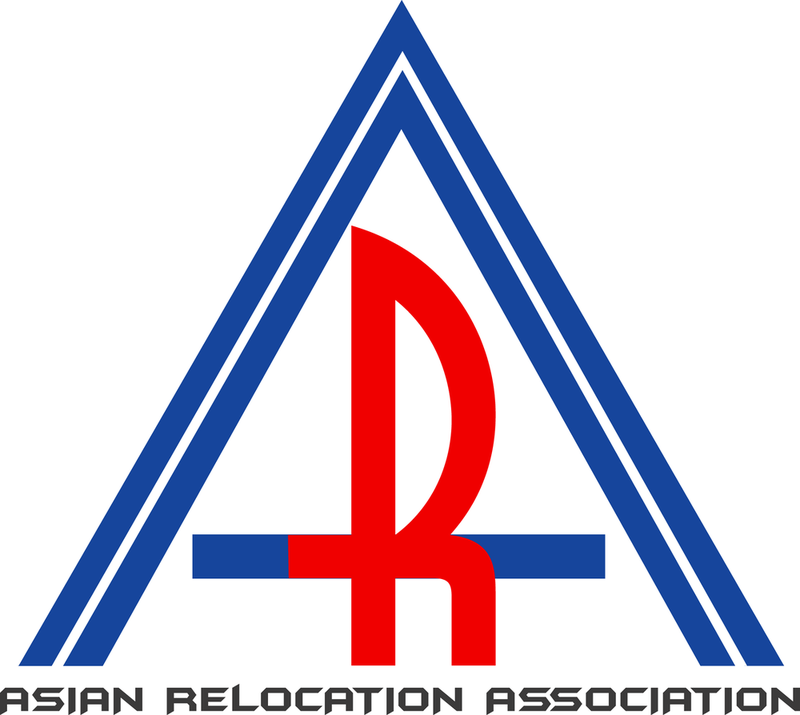 This makes us the leading relocation company in all of Indonesia.